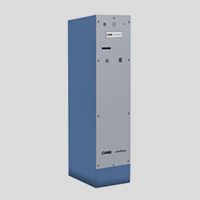 Maintaining the evolutionary CAME Parkare style, the new PKM mid-range system continues to provide the excellent performance capabilities provided by its predecessor, Parkare’s Compact thermal paper roll system. 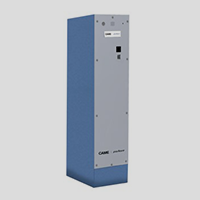 Though the PKM setup shares many common features with the PKE high-end system, it comes with a more cost effective bottom line, making it an appealing option for strict budgets. With enhanced feature upgrades, PKM promises to be a hugely successful and stylish addition to the world of mid-range pay-on-foot parking systems. 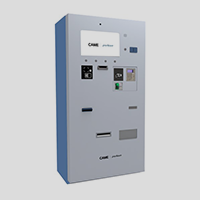 The PKM integrated pay-on-foot system enables centralised management of car parks with minimal investment and can provide a wide range of features and benefits. 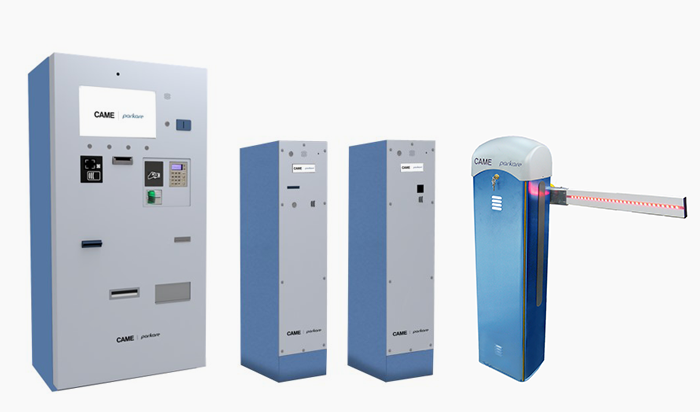 Consisting of an entry terminal, automatic pay station and exit terminal, the other elements required for a parking control system, such as barriers, door access system and manual cashier are shared with the PKE system. The technology deployed in PKM reduces the cost and complexity of the system by minimising the number of moving parts required compared to other systems - also offering increased reliability. 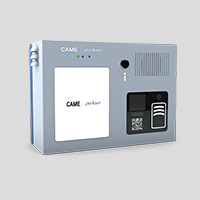 The simplicity of the system does not mean a compromise in functionality; PKM can be used in conjunction with Automated Number Plate Recognition (ANPR), Voice over IP (VoIP) intercoms, security cameras & video, EMV chip & PIN cards, contactless cards and many other technologies. The PKM entry terminal stands out for its compact design, concentrated on the smallest possible space, full of the power of technology. The PKM exit terminal stands out for its compact design, concentrated on the smallest possible space full of the power of technology. 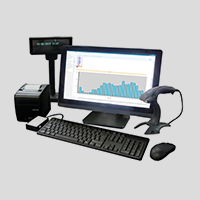 A complete support point on site, close to the user and with capacity to receive payment, manage season holders or cards of the system, operate with the data of the system and solve any eventuality. 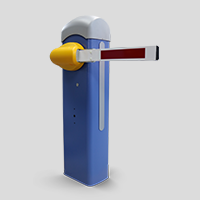 Innovation and design for all-inclusive safety: these are the most recent additions to the PRK-CA barrier line family.